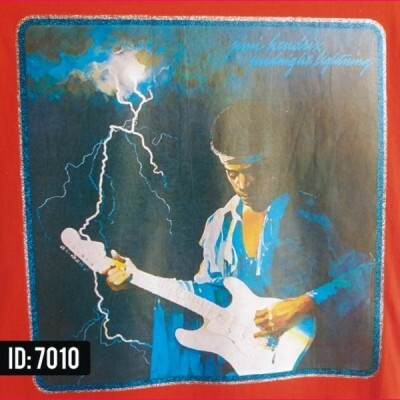 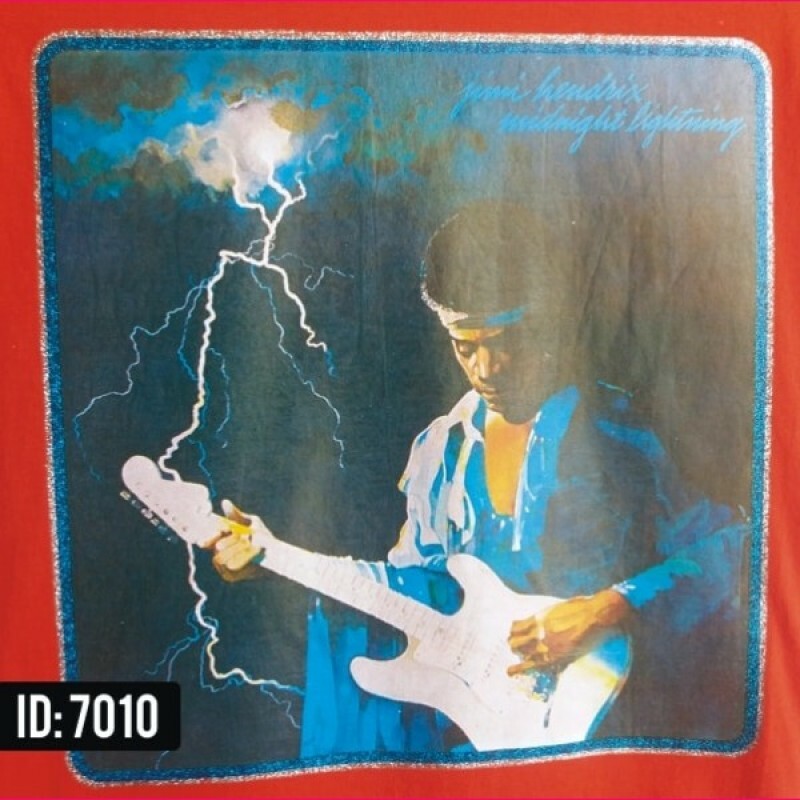 Original and rare Jimmy Hendrix Glitter Iron-on decal printed on the front of Men's or Ladies fitted T-Shirts, short sleeve 100% cotton, available in all sizes, in limited quantities. 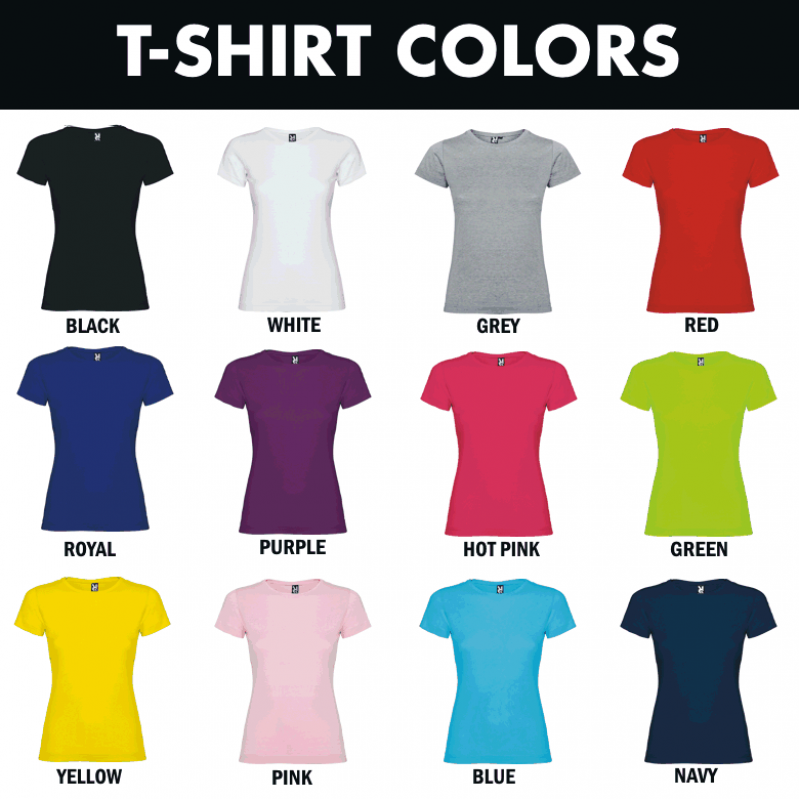 Promo Mens/Unisex Short sleeve t-shirt, double layer neck with elastane, made in tubular fabric with side seams 100% cotton, single jersey, 155 gsm. 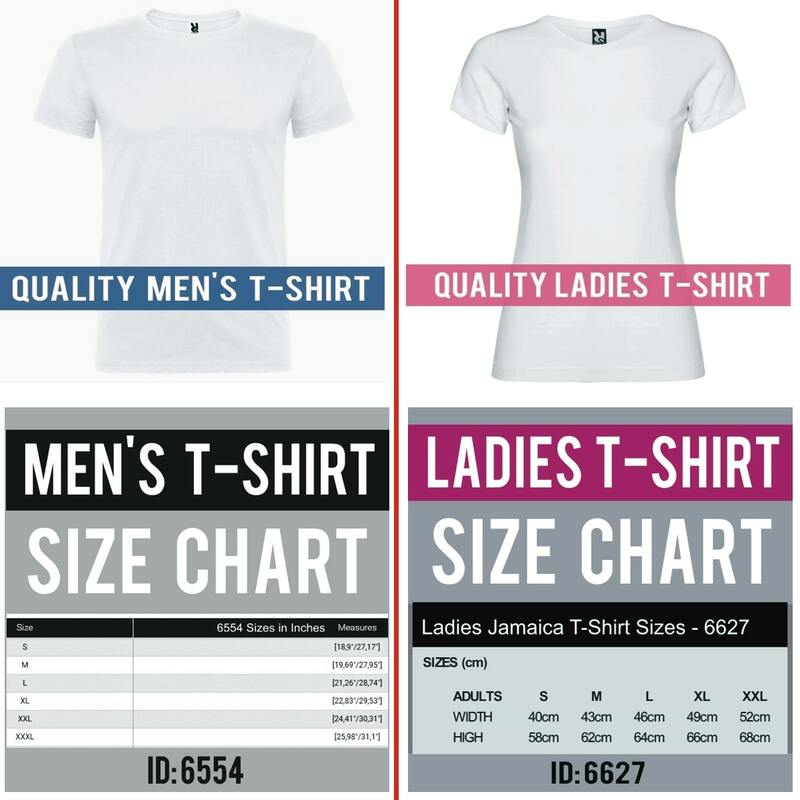 Jamaica Ladies Fitted short sleeve t-shirt, crew neck, double layer 1x1 rib, reinforced covered seams in neck and shoulders, side seams. 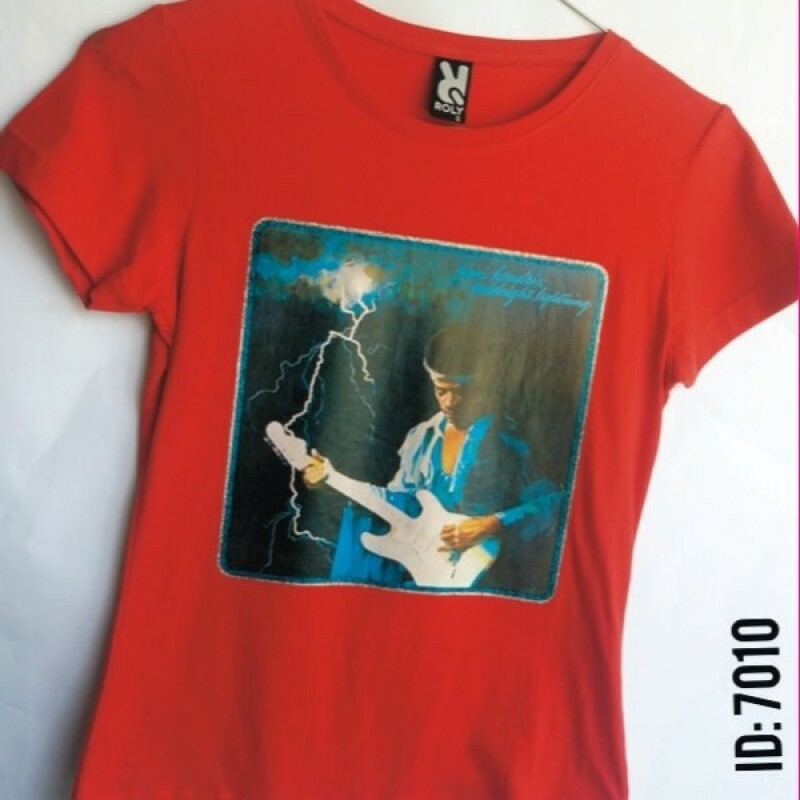 100% cotton, single jersey, 155 gsm.